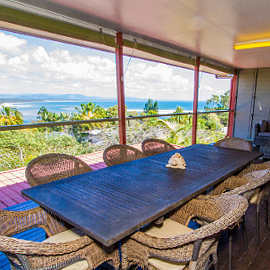 Verandah’s of Agnes boasts magnificent 180 degree views from the wrap around deck. Enjoy watching the sun rise and set from the beautiful decks while catching refreshing ocean breezes. This cleverly designed Beach House is designed for living all year round. 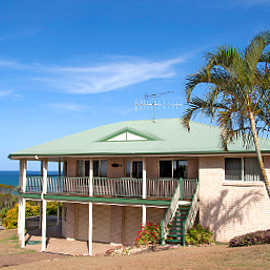 Villa 1770 is situated on one of the high spots of 1770, a short walk to parklands, the boat ramp, cafes and beaches of the bay. 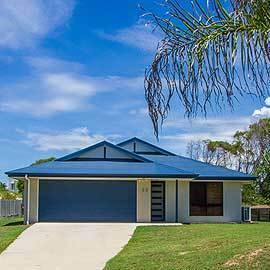 This high set Queenslander caters for up to 2 families with spacious open-plan living. Winterfell offers all the comforts of home with plenty of room for the extended family & friends. Situated in a quite no through road, visitors will enjoy being able to stroll down to the boardwalk and the Agnes Water Surf Beach. Sleeps a maximum of 8 adults in total allowed. Fully Fenced yard. 1 outside pet is allowed, conditions apply.